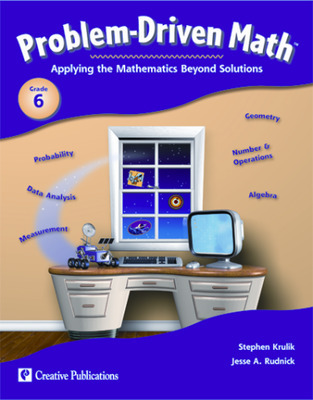 Problem-Driven Math uses a whimsical approach to teaching problem-solving. 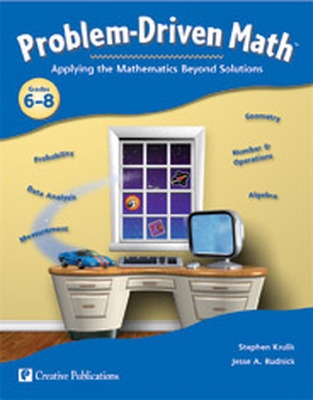 This text is purposely designed to provide students with fun, humorous, and engaging problem-solving activities. Problem-Driven Math also goes beyond teaching how to arrive at the solution, but to understand the process and concepts behind the process.